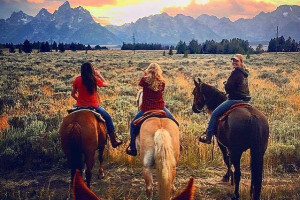 From the easiest trails that circumnavigate valley lakes to steep climbs up park canyons to the difficult Teton Crest Trail, Grand Teton National Park offers a variety of trails for all abilities. 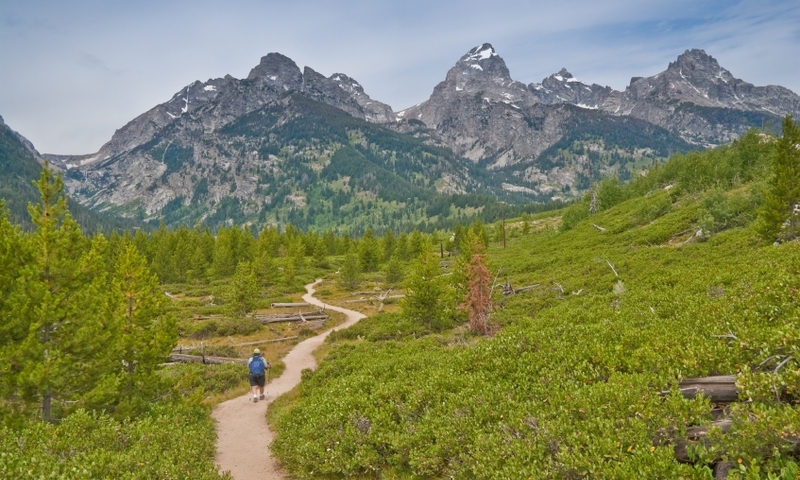 Whether you have an hour or a whole week, take your pick of Grand Teton trails. 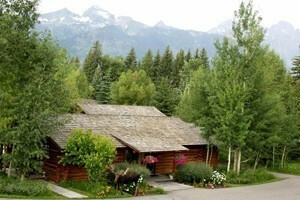 If you love hiking and water sports, our guide-led luxury tours take you into the Soul of Teton Park, and Yellowstone. 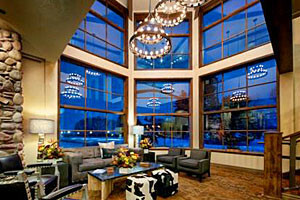 Upscale lodging, all meals and transportation included. 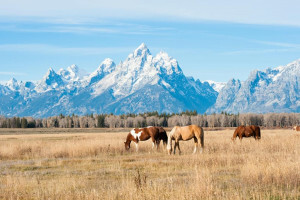 Where can I go hiking in Grand Teton National Park? 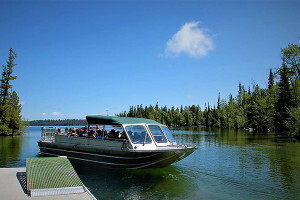 Hidden Falls: Start at Jenny Lake Parking Area and ride the Jenny Lake Boat across. Hike up to the spectacular Hidden Falls (1.2 miles from the boat dock). If you want to keep going, trek up to Inspiration Point (2 miles RT) and beyond into Cascade Canyon. Upon your return, hike back around Jenny Lake (4 miles). Paintbrush-Cascade: An amazing and strenuous hike that links Paintbrush and Cascade Canyons. 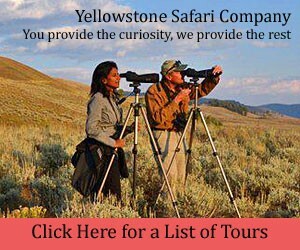 Start at String Lake Trailhead and hike up Paintbrush and down Cascade Canyon. There are a few places to backcountry camp along the way. 19 miles round trip. Garnet Canyon: From the Lupine Meadows Trailhead gain 2650 feet of elevation. This is the same approach that climbers use to access the Grand Teton. 8.4 miles round trip. 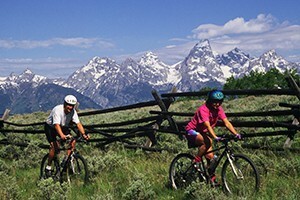 Teton Crest Trail: Ride the Tram at Teton Village and then hike through to Paintbrush Canyon. You can modify the hike depending on how much time you have and exit through either Granite, Death, or Cascade Canyons as well. This is the epic backpacking trail of the park, offering views into both sides of the mountain range. When should I go hiking? Daytime summer temperatures range between 70 to 90 degrees. June can be cool and rainy, and high water from spring runoff can offer some hazards in stream crossings and trail quality. The peak summer months, July and August, tend to be drier. Keep in mind that a clear sunny day can quickly become stormy, bringing lightning, hail and snow at higher elevations. Since storms often develop by early afternoon, plan hikes so you reach the highest point before noon and descend soon after.